Residential & Commercial Carpet Cleaning Services. 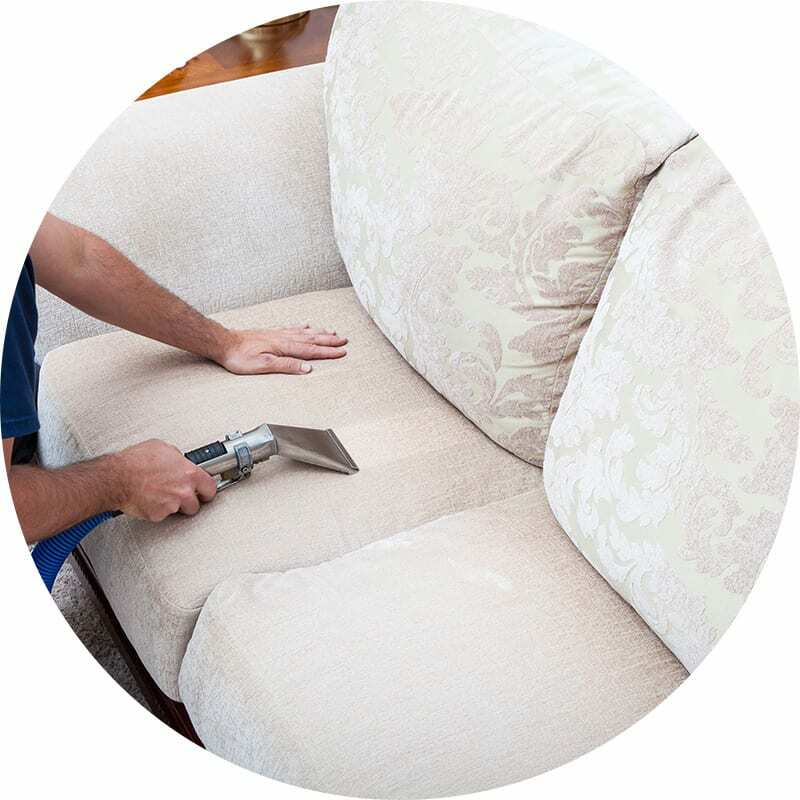 We’ll get your home looking and feeling as clean as can be with our professional carpet cleaning services. 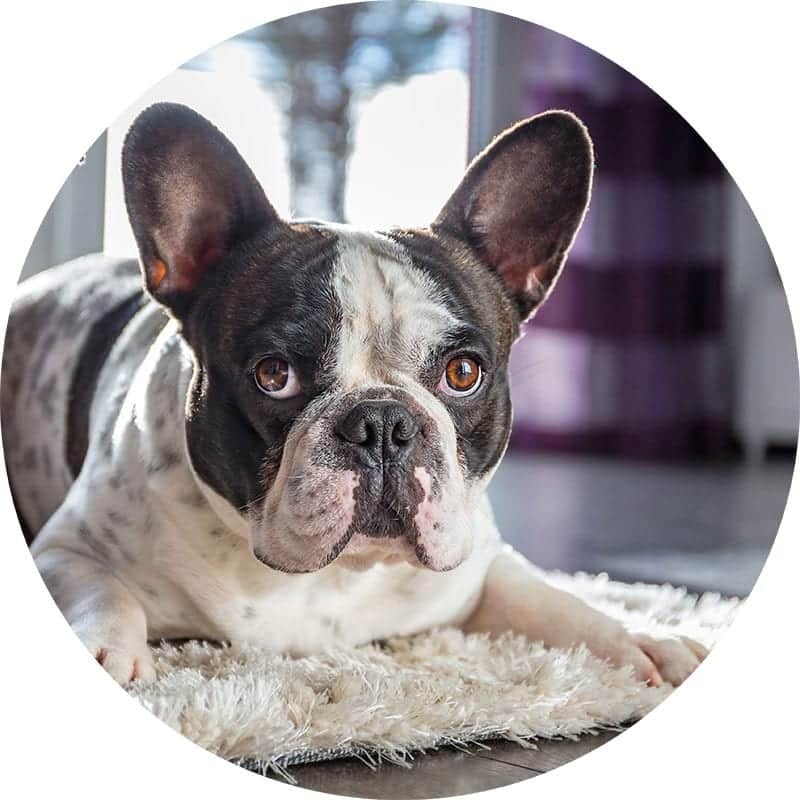 We use the latest technology and state of the art cleaning methods to remove dirt and grime from the fibers of your carpets. Our safe and effective hot water extraction cleaning methods can get even the most stubborn of stains out, while minimizing drying time. 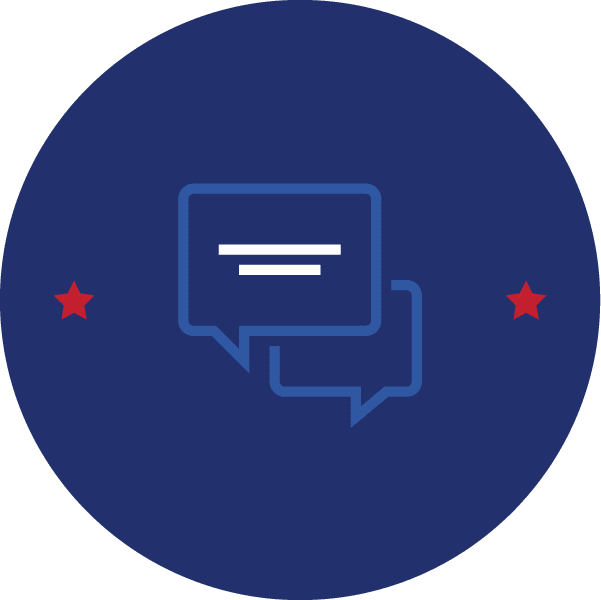 We’ve been in business since 1984 and we pride ourselves on building customer loyalty through quality work and an emphasis on customer satisfaction. 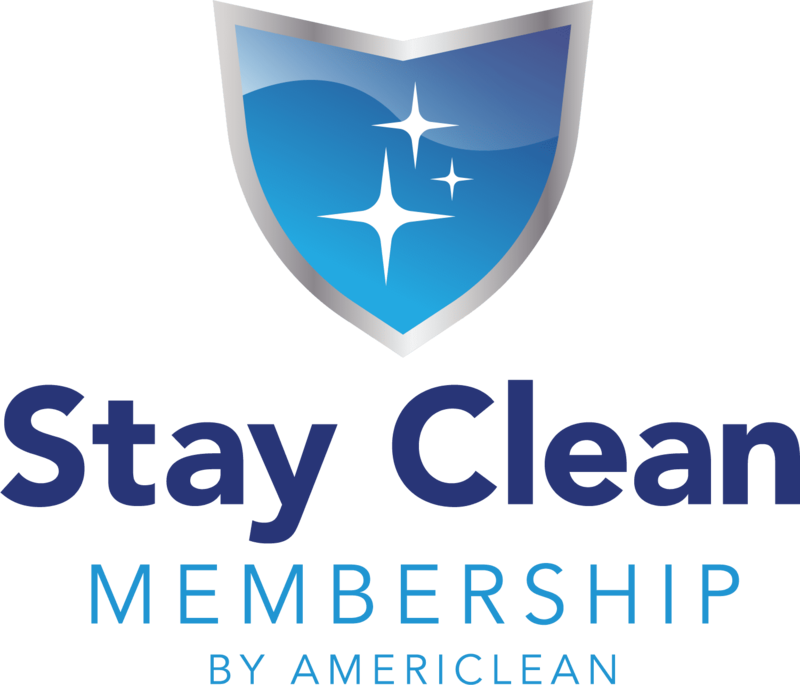 With AmeriClean Cleaning Specialists, you’ll get professional level expertise and knowledge, with a small business feel. 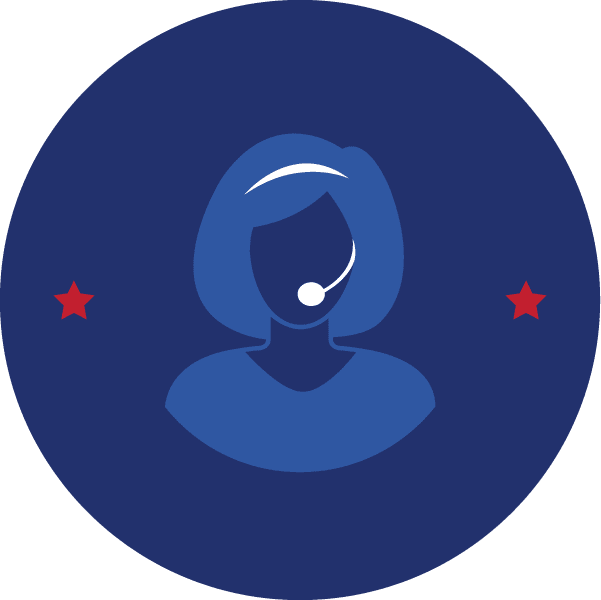 In fact, owner Sheila Ellis is always just a phone call away! 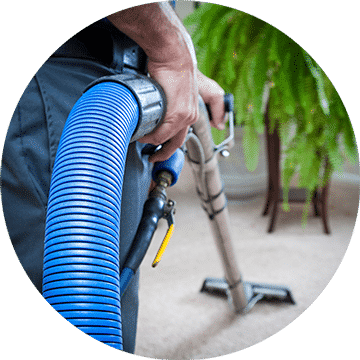 Check out our team of Carpet Cleaning Technicians, and get to know the people who will get your carpets and floors squeaky clean. 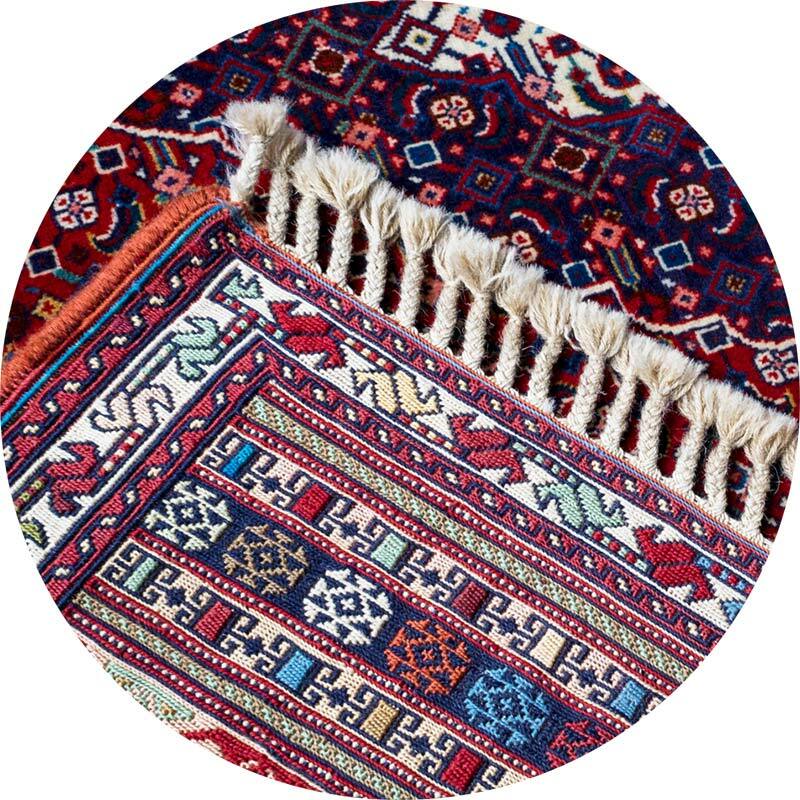 Our rug cleaning facility is located in Hagerstown, Maryland and our service area extends throughout Washington County, Frederick County, Berkeley County and southern Franklin County. We will even pick up and drop off your area rug for free within a 30-minute drive of our facility! How Do We Price Our Carpet Cleaning Services? Residential carpet cleaning is generally priced by the room, based on square foot or average room size. 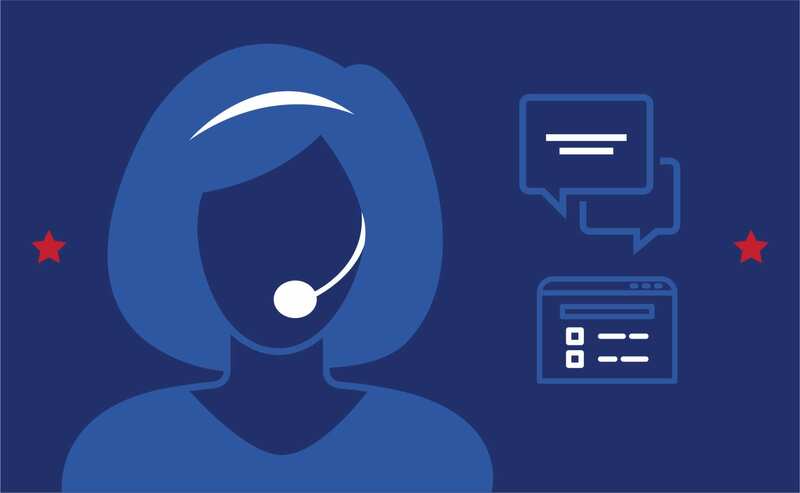 We ask a lot of questions so that we can get you the best price and deliver the best results. We can clean traffic areas only or we can move some furniture. 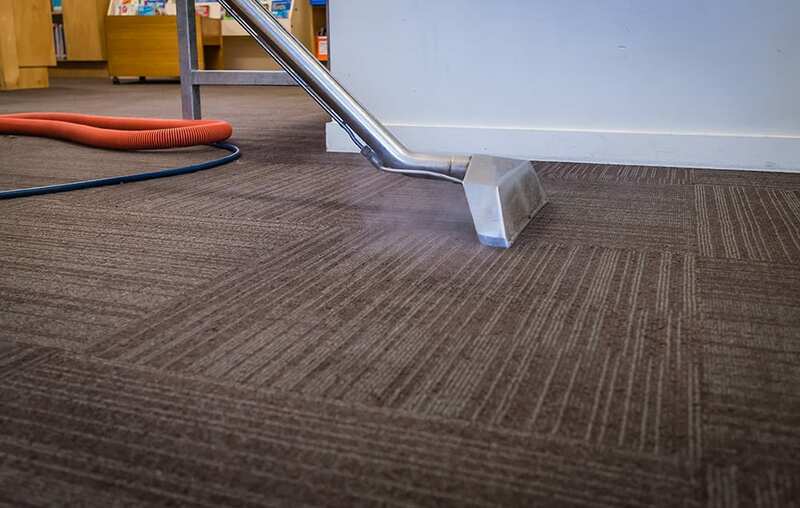 We provide free on-site estimates for all commercial carpet cleaning proposals. We will discuss a one-time cleaning or a no obligation maintenance plan to help you budget the cost of maintaining your textiles. Of course, we are happy to take a look at your tile/vinyl flooring, hardwood floors, upholstery and draperies as well. 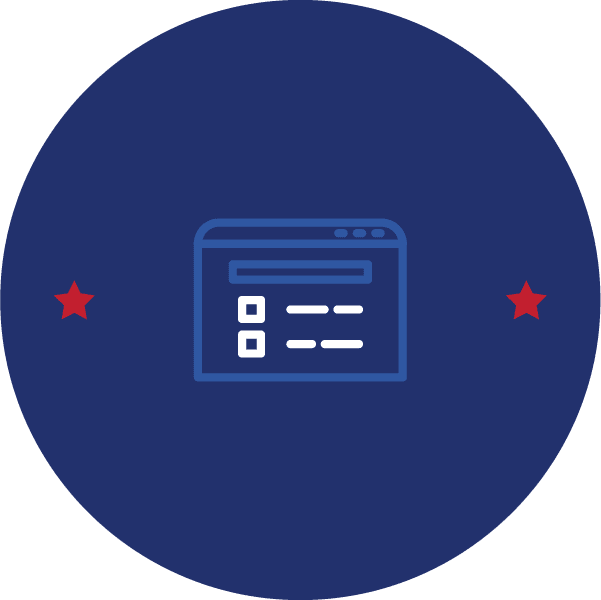 Contact us today to get started. When we refer to carpet cleaning, we are referring to “wall-to-wall” carpeting. Keep reading below about our most preferred method, Truck-Mounted Hot Water Extraction. Area Rug Cleaning, however, is an entirely different process. Read more about Area Rug Cleaning here. All residential and commercial carpet requires regular professional cleaning to maintain the manufacturer’s warranty. 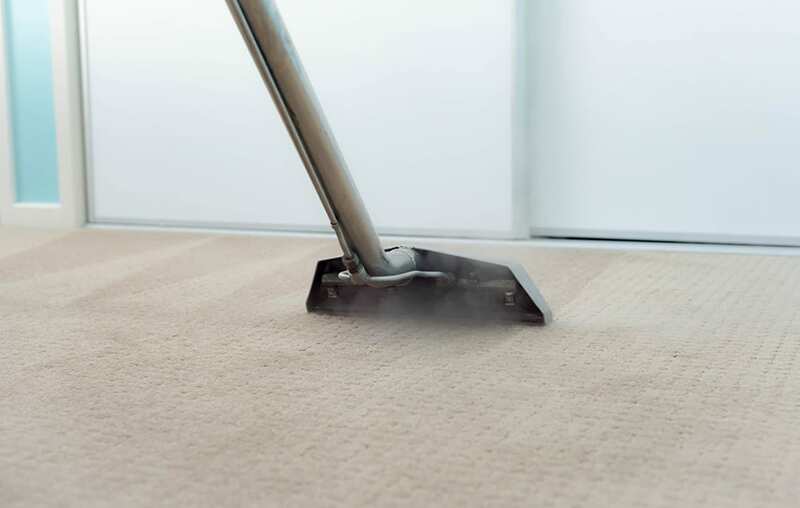 Additionally, most manufacturers insist on the Hot Water Extraction Method of carpet cleaning. 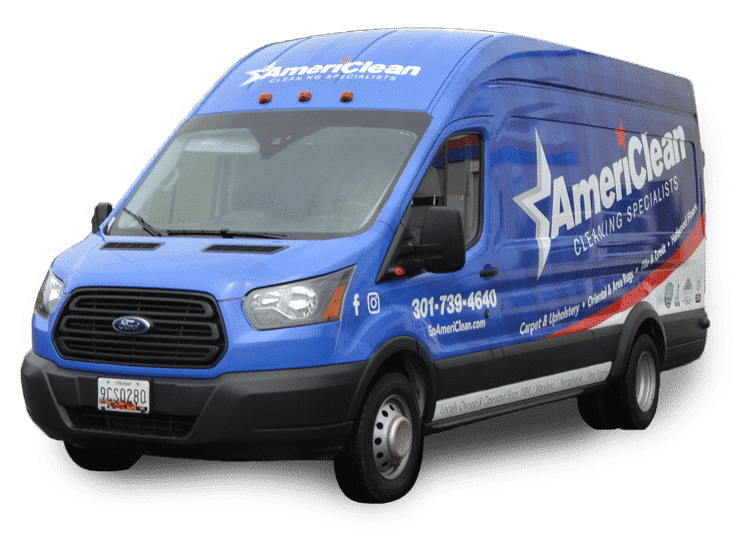 When AmeriClean’s Cleaning Technician arrives he will review your order and commence a walk-through to address your areas of concern. He will also take note of the carpet construction and soiling conditions advising you of any possible permanent staining. You may have us move some furniture. You may just need your “traffic areas” cleaned. That’s determined when you call or e-mail us for an estimate. 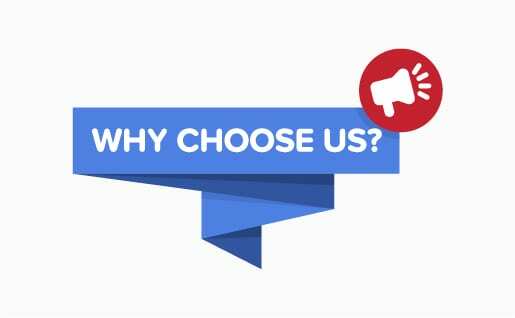 Minimal charges do apply for moving some furniture and we’re happy to provide you with that service. Traffic areas will be treated with a heated pre-spray and agitated with a carpet rake as necessary to loosen the soil. Spots will be addressed with a pre-treatment that fits the criteria of the spot itself. Our hot water truck-mounted system will thoroughly clean the carpet pile deep down while extracting the soil and cleaning agents. 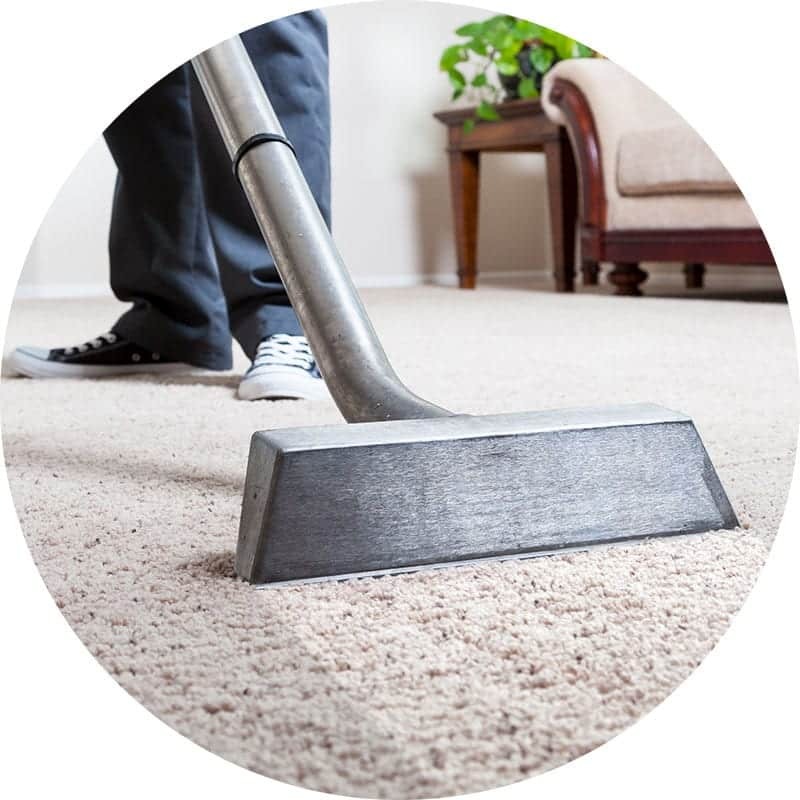 A rinsing agent is used to neutralize the cleaning agents leaving no residue and a softer carpet pile. 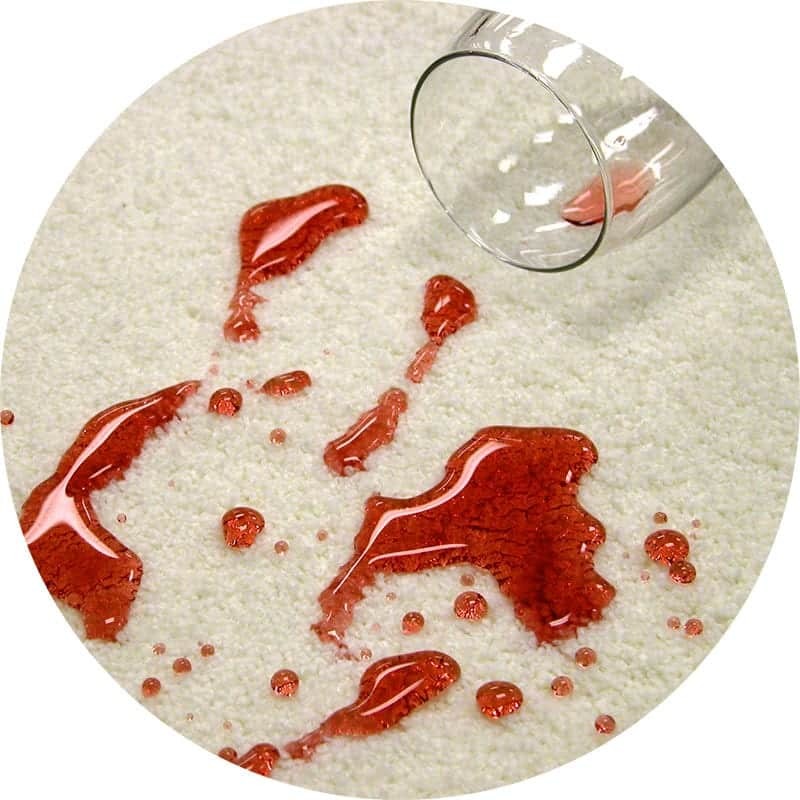 Water pressure is regulated and powerful extraction is used so that the carpet is not over-wet. Most modern carpets come with some sort of fiber protector applied at the factory. Normal foot-traffic and use can wear the fiber protector away. 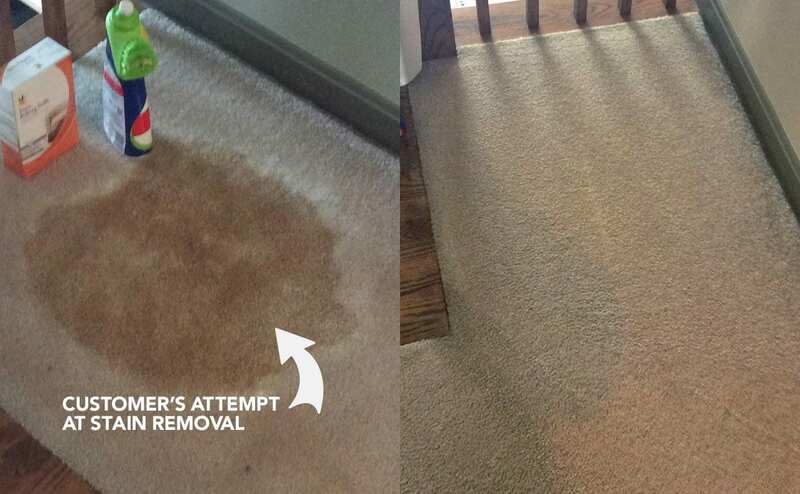 In order to continue protecting your carpet from stains and wear, experts and manufacturers both recommend having a fiber protector re-applied following every professional cleaning. For cut-pile carpets, the carpet pile is raked leaving the pile standing tall and prepared for drying. This provides faster drying times and it looks nice too. 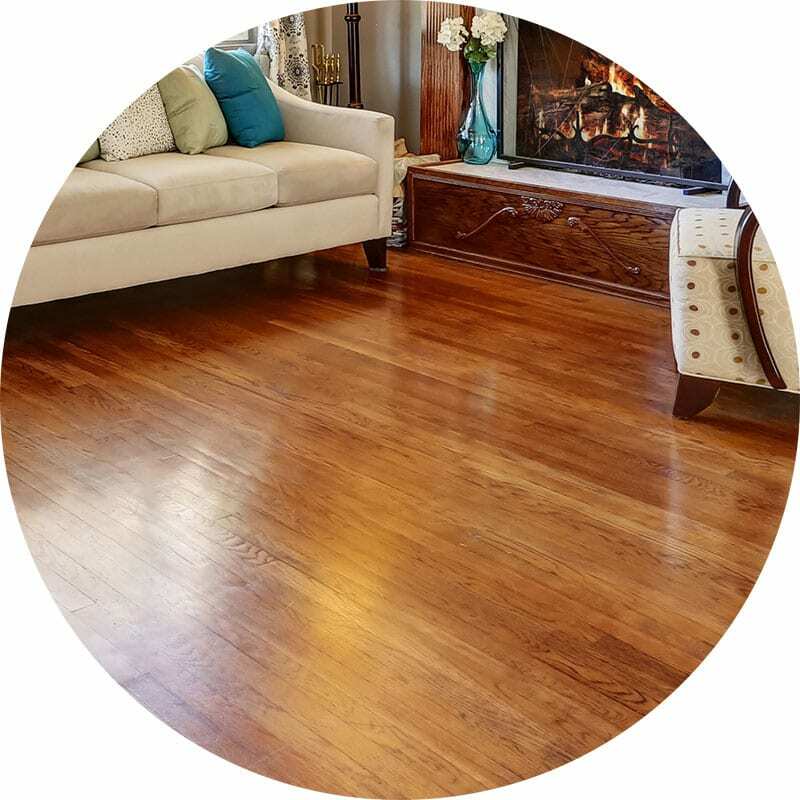 And, if you have Fiber Protector applied the grooming helps the Fiber Protector cover every part of the carpet fibers ensuring proper protection. 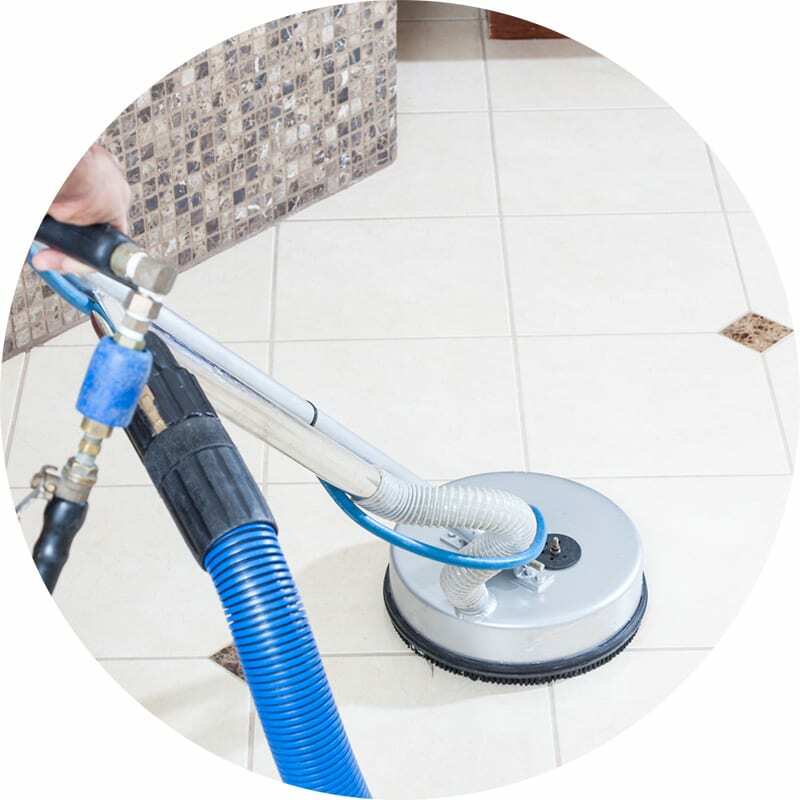 We ask that you walk through areas that have been cleaned with our Cleaning Technician. This is time for you to notice the job well done and to address any questions/concerns you may have. Our Cleaning Technician will be happy to answer any questions and re-clean any area you have concerns about. Deodorization & Fabric Protector in Maryland, West Virginia and Pennsylvania! Get your carpet, area rugs and other fabrics deodorized and protected in Washington County MD, Frederick County MD, Berkeley County WV and southern Franklin County PA!